But, we know it doesn’t have to be this way! Firms can adopt strengths-based recruitment; done right it means you select people who are a great fit, are high performers, love their jobs and STAY. 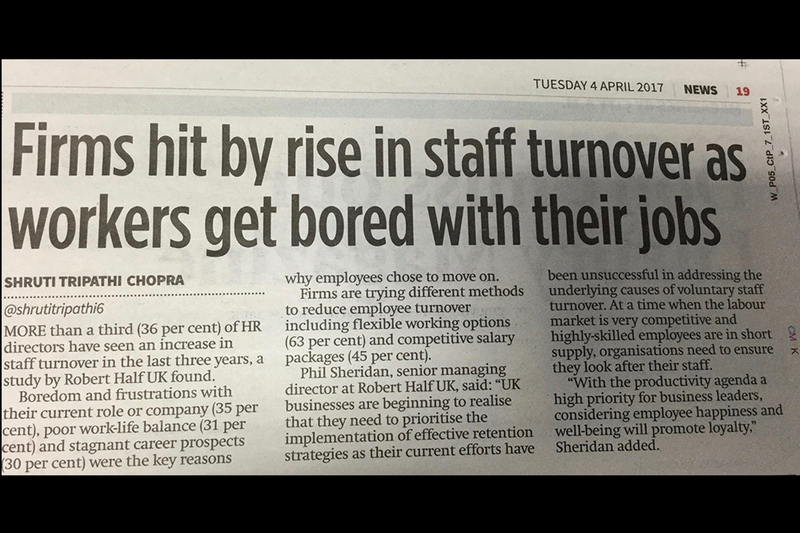 On average, our clients’ staff turnover halves within six months. Watch one HR Director talk business benefits of the strengths approach. See what she says about staff turnover in Saga at 1.06 minutes into the video. Or, read about other similar results. 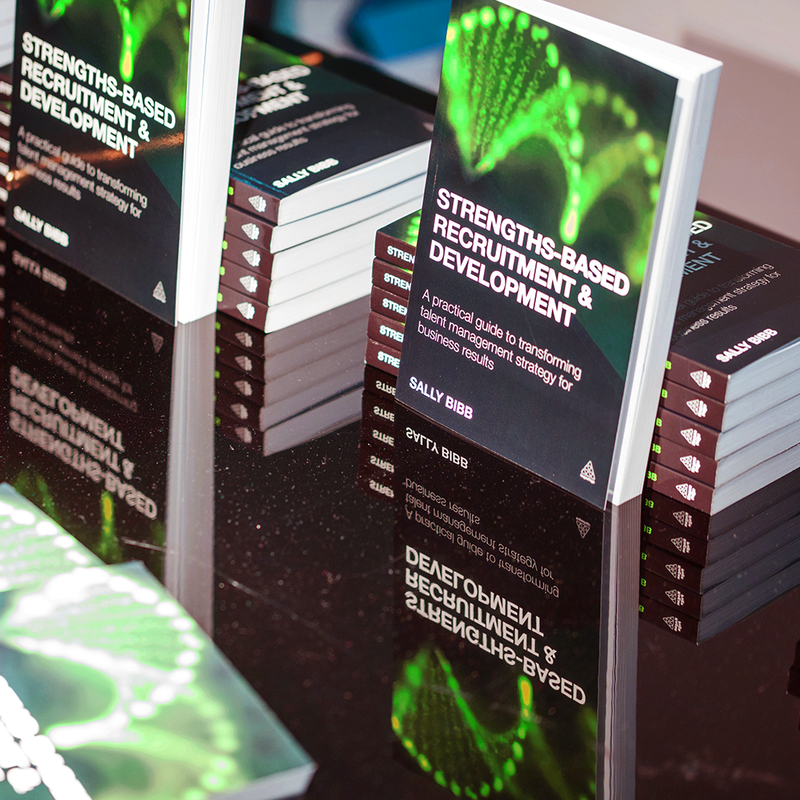 Sally Bibb’s book Strengths-based Recruitment and Development: A Practical Guide to Transforming Talent Management Strategy for Business Results (the first on the subject) is published by Kogan Page. Use discount code HRSBRW at the Kogan Page website.